The Last Whale Watch is the result of a disgruntled rogue engineer fired from a futuristic corporation with assets throughout the known universe. The gifted rebel chooses to revenge himself for this rejection with a bizarre construct which ends tragically. 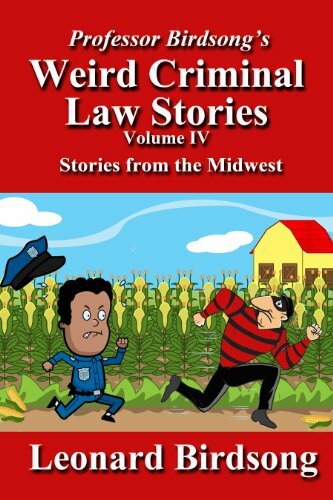 Other stories follow, some fanciful, others true incidents both grim and comic.